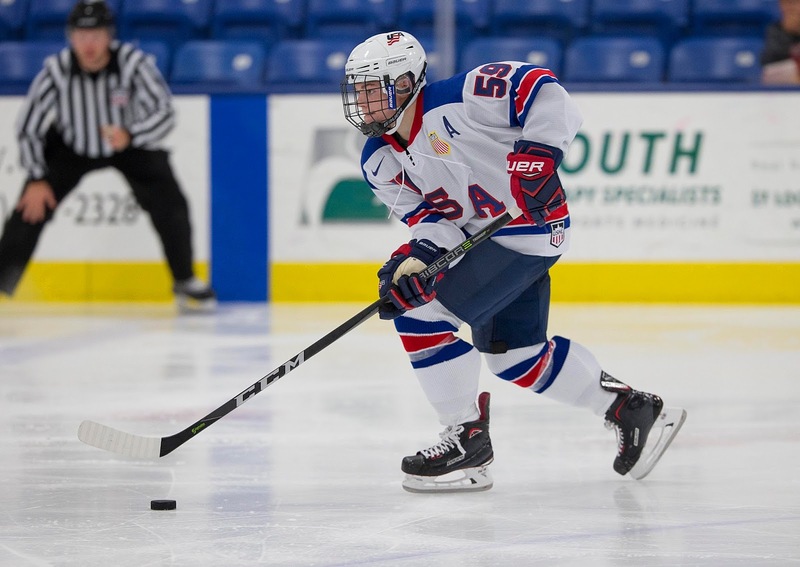 2019 recruit and NTDP U17 forward Trevor Zegras talks about his first season in the national development program and support he gets from the BU recruits on the U18s. 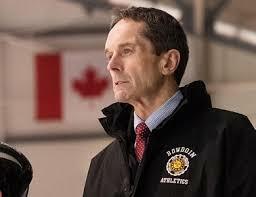 Former Terrier captain and longtime Bowdoin College coach Terry Meagher has been named the 2018 recipient of the John MacInnes Award by the American Hockey Coaches Association. Named for former Michigan Tech coach MacInnes, the award recognizes people who have shown a great concern for amateur hockey and youth programs. Recipients have had high winning percentages, as well as outstanding graduating percentages among their former players. Meagher, the oldest of three brothers who skated for BU, scored 74 goals in 92 games as a key offensive weapon on the Terriers 1974, 1975 and 1976 ECAC champions and NCAA semifinalists. He captained the 1976 squad (25-5-0). In 33 seasons behind the Polar Bears’ bench, Meagher compiled a 542-253-58 (.669) record, leading his team to eight appearances in the ECAC tournament, winning twice. Bowdoin made six NCAA Tournament appearances under Meagher. He coached 21 Division 3 All-Americans. Senior Victoria Bach’s goal with 3.3 seconds left in regulation gave BU a 3-3 tie with Northeastern and set an all-time Terrier goal-scoring record of 93 at Matthews Arena. The goal also completed the senior from Milton, Ontario’s fourth hat trick of the season. Bach scored midway through the first period and then unassisted in the second to give BU a 2-0 lead. But the Huskies rallied with one in the second period and two in the third to take a 3-2 lead. With goalie Corrine Schroeder (37 saves) pulled for an extra attacker, Bach banged home the rebound of Jesse Compher’s shot with captain Rebecca Leslie picking up her second assist of the game. With her 93rd career goal (and 28th of the season), Bach passed Sarah Lefort. She has 28 goals this season.